Ah, Pinterest. The grand bastion of travel photos, crafts and crock-pot recipes. (Personally, I love this one) But that’s not all there is to Pinterest. This slow-social network has a number of features that make Pinterest the ideal platform for introducing your content to audiences and for giving your content a second life. Twitter and Facebook are both networks that thrive on immediate interaction with the audience. Most users aren’t searching for old Facebook posts or tweets. That content has to be recycled using services like Tagboard or Storify. But Pinterest is a network that users happily spend time on and search around. According to Piquora, pins get roughly 70% of the click-throughs in the first two days. But clicks keep coming across up 30 days out and beyond. 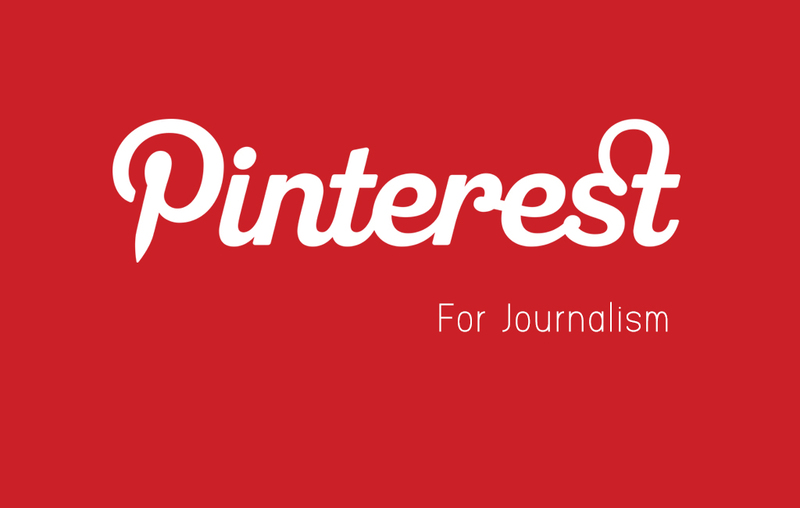 More than 5 million articles are shared on Pinterest every day. The Boston Globe does a great job of using boards to showcase the variety of their coverage. Pinterest allows for a fairly sophisticated display of articles with a photo, byline, description and of course the link back to your site. You can create boards to organize your content into topics, beats or events. 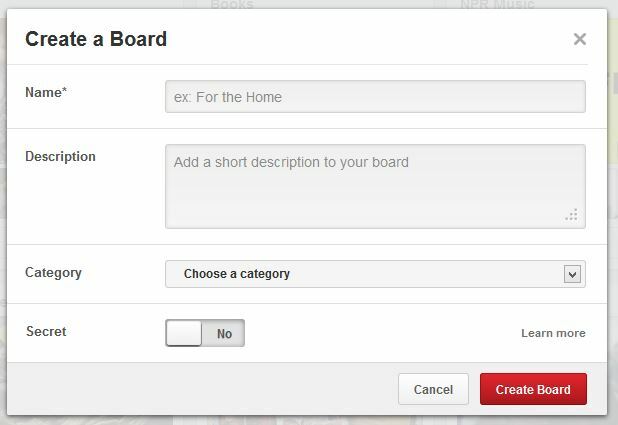 Make sure to utilize the full descriptions available when creating boards and on each pin. This ensures that people can find your content. With more than 10 million people signed up on Pinterest, the platform gives journalists and newsrooms to opportunity to reach people outside the normal news-seeking audience. It’s also an opportunity to show that news isn’t just the grim “if it bleeds, it leads” type of product that people sometimes associate it with. The context of placing news within the Pinterest environment, means accessing your audience while they are relaxed and open to content such as long form and features. You can get more use from Pinterest than just making a board on the Pinterest site. You can also embed pins, profiles and boards on your own site using the Pinterest Widget Builder. So, What’s a Good Topic for Pinning? There are tons of ways to use Pinterest. The dominant topics on the platform include crafting, food and decorating but lifestyle topics aren’t the only thing you can focus on. Archival content, especially old photos taken by your org. Event coverage like major weather events, big community events, etc. Here are some examples of how some organizations are using Pinterest.